On a wall outside the Pretoria hospital where Nelson Mandela remains in a critical condition, well-wishers have left messages of hope and support. 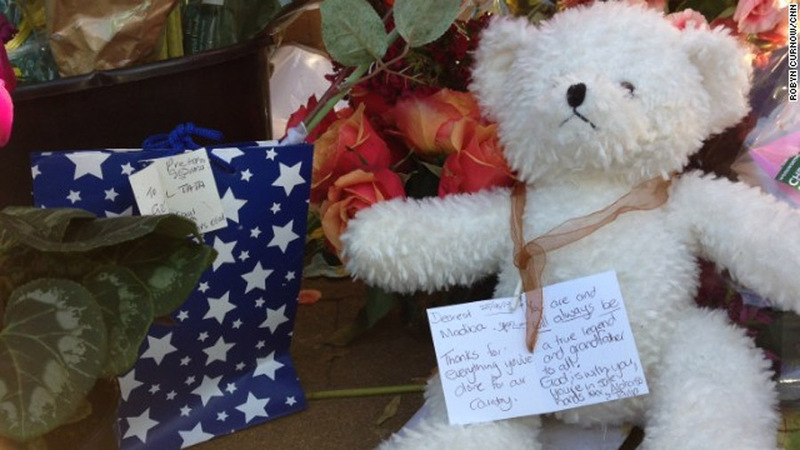 One note tied around the neck of a teddy bear reads: "Thanks for everything you've done for our country." - high-definition photo for free download.